The Kingswood Centre (NHS) London have a range of inpatient units for assessment, treatment and rehabilitation, for long periods of the year the common areas at the centre of these buildings reached uncomfortably high temperatures which is why CoolZone Air Conditioning were tasked with surveying and assessing the buildings to select suitable cooling systems. A range of energy efficient Toshiba single split wall mounted systems were installed using the available loft spaces to run all services so that they were above the ground level rooms. Careful thought was given to the location of all units as internal and external noise levels had to be considered given the sensitive nature of the patients in the surrounding rooms. Each wall mounted system at The Kingswood Centre (NHS) London provided their respective common area with individually controllable heating and cooling throughout the year. They were all controlled via hand held remote controllers that were stored in secure adjoining staff offices. 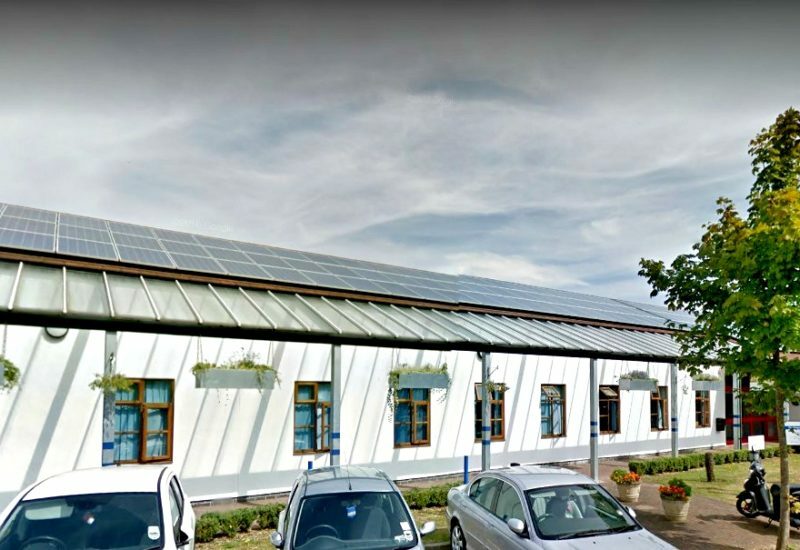 The Kingswood Centre (NHS) London site was home to many inpatients who possessed learning disabilities or suffered with mental health issues and challenging behaviour. This required the CoolZone engineers to be alert at all times, paying attention to the detailed safety measures and regulations whilst carrying out their work diligently. Once a period of works had been completed in any area that area would need to be cleaned and cleared meticulously to ensure no tools or materials had been left behind which could compromise the safety of an engineer, staff member or patient. Due to the sensitive nature of the centre the entire installation works had to be carried out whilst the inpatient units were fully occupied during daylight hours. Engineers stuck to a carefully planned schedule of works that incorporated the days and times when specific rooms and corridors would be free of patients. Nevertheless, it was still important to make sure there were enough engineers available during those working hours so that a single engineer would never be left on their own in case a challenging patient gained access to that same area. Every engineer was signed in and out of the premises throughout the day and it was important for staff to always be aware of the areas where engineers were working so that any access doors, fire exits or gates leading to the area had been locked securely. Each engineer was given a lanyard every morning with an ID tag, panic alarm and key fob that allowed them to move through the various areas where their work was due to take place. Any materials, tools or air conditioning related equipment that was not in use but required on site had to be transported to the entrance of the site and securely locked in designated storage huts at all times. By sticking rigidly to the preapproved works schedule and safety guidelines CoolZone were able to complete the works on time within one full week and with little to no disruption to staff and patients.